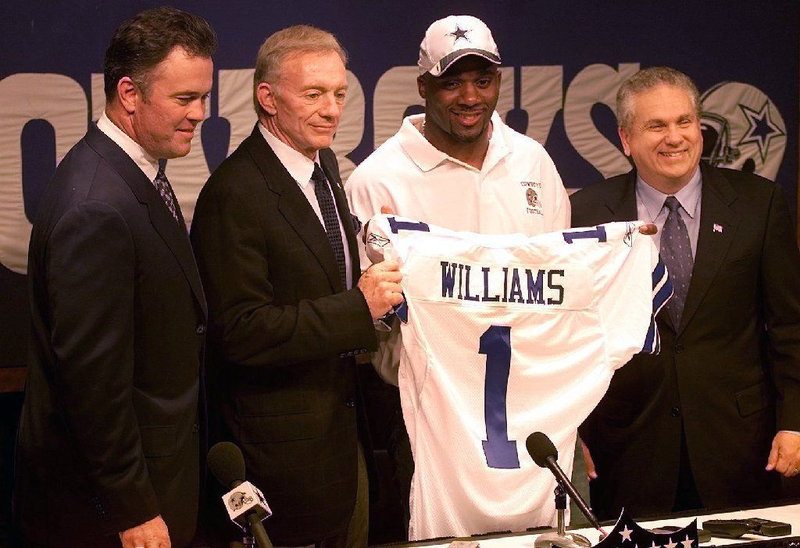 It's been 17 years since the Dallas Cowboys spent an early draft pick at the safety position. In 2002, Dallas used the eighth overall pick to select Roy Williams out of Oklahoma. Since then, the highest a safety has been drafted by the Cowboys is in the third round. 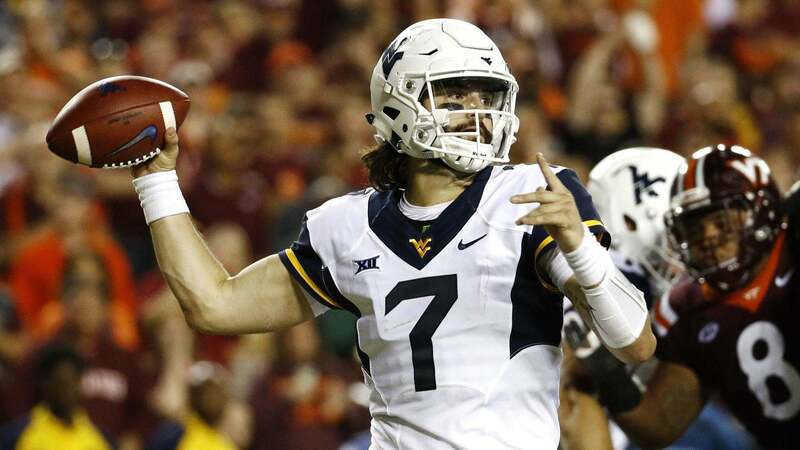 Could the 2019 NFL Draft end that streak? As the backdrop to our discussion, here's a list of all the safeties that the Cowboys have drafted from 2003-2018. To emphasize the point of how the team has invested draft picks, we'll organize it by the round they were taken in. You might be immediately asking, "Wait, what about Byron Jones?" Keep in mind that Jones mostly played cornerback his rookie season and then spent just two years at safety before Dallas moved him back to CB. 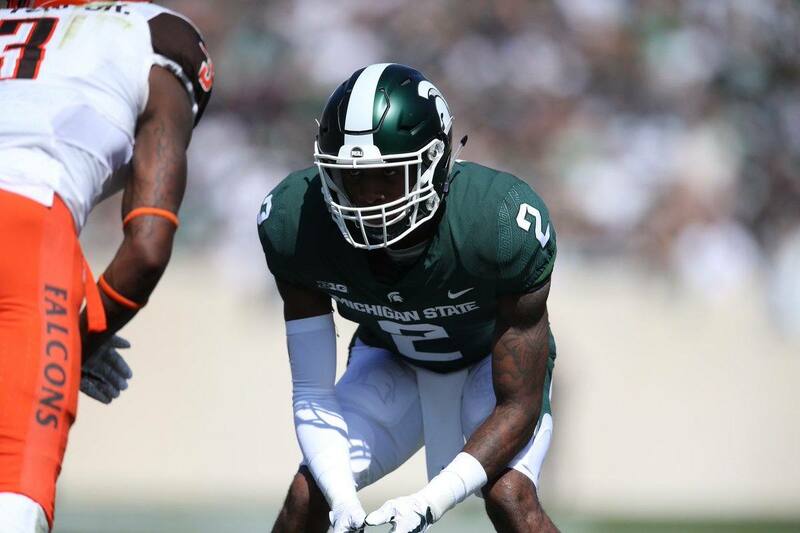 Yes, Dallas drafted Jones with thoughts that he might play safety eventually. But they didn't immediately dedicate him to that spot and he has since been moved away from it, so that doesn't really change the point we're making. Context is important over all of these years and picks, so let's do a quick history lesson. From 2002-2003, Dallas paired Williams with the great Darren Woodson. In 2004, Woodson missed the season with an injury and then retired in December. The starting role was split between journeymen Tony Dixon and Lynn Scott. Dixon and Scott returned in 2005 to compete for the starting role, but they were bested by special teams ace Keith Davis. Davis started 15 games that year but then was challenged by rookie Pat Watkins in 2006. They split time as starters. In 2007, Dallas decided to take a free agency gamble on Ken Hamlin. A second-round pick by Seattle in 2003, Hamlin had two promising years but then began to have major concussion issues stemming from an off-field incident in 2005. He played all 16 games in 2006, but the Seahawks allowed him to become a free agent when his rookie contract ended. Hamlin had a Pro Bowl season in 2007 for the Cowboys, and his partnership with Roy Williams gave Dallas their most dynamic safety duo since Williams and Darren Woodson. But their glory would be short-lived as Roy became disgruntled with his role in Wade Phillips' defense, and he was released in 2009. The Cowboys looked to free agency again to solve their safety need, signing Gerald Sensabaugh away from the Jaguars. But while Sensabaugh would be a four-year starter from 2009-2012, the other safety spot immediately crumbled. Hamlin struggled with injury and declining play in 2009 and was released just two years into a big six-year contract. Dallas converted Alan Ball from cornerback to safety in 2010 and he started all 16 games. In 2011, veteran Abram Elam was signed as an upgrade and he started the whole season, but then was signed away as a free agent. It's here where you start to see how the Cowboys unfortunate drafting and general bad luck continued to hurt them. Remember being excited by guys like Pat Watkins and Akwasi Owusu-Ansah, who flashed great athletic potential but just didn't have the skills to start? Remember the hype around Justin Beriault and Matt Johnson, who sounded like absolute studs from training camp reports but then never could get on the field due to injuries? None of these guys ever emerged to give Dallas a solid long-term player, let alone a couple of decent years. But that's the risk you run when you don't draft high. You just might get what you paid for. Given their history, the Cowboys probably thought they were making a big move when they spent a third-round pick in 2013 on J.J. Wilcox. But again, Wilcox was never more than what most third-round picks turn out to be. He was a decent starter but ideally a primary backup and special teamer. Ironically, it was undrafted Barry Church who gave the Cowboys their best value at safety over all these years. He wound up being a four-year starter from 2013-2016 and leader for the defense despite no draft investment; just the kind of bargain they'd been hoping for over an entire decade. 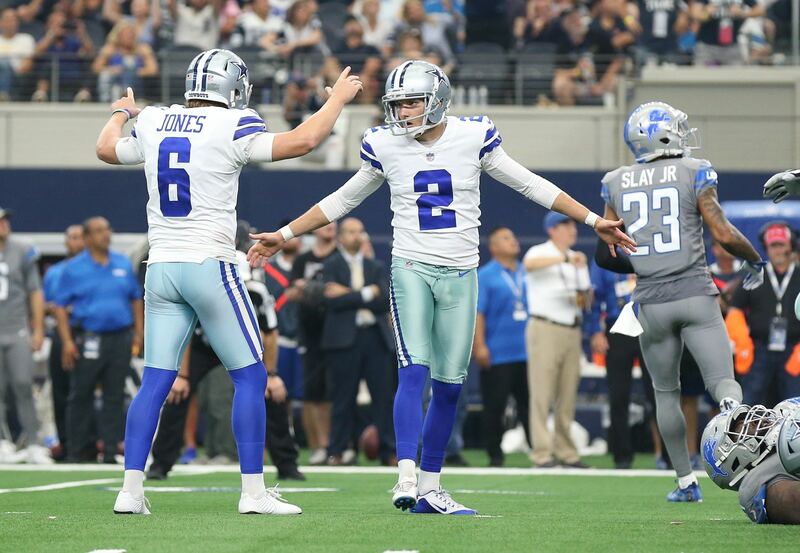 The Cowboys enter 2019 with perhaps their best bargain find since Church in Xavier Woods. A sixth-round pick in 2017, Woods moved into a starting role last year when Byron Jones was converted back to corner. And while far from perfect, Xavier flashed some great potential with big hits and two interceptions. That hasn't stopped fans from clamoring for Dallas to make a splash signing like Earl Thomas or Landon Collins this offseason. Now that that window has closed, focus is turning to the draft and the Cowboys' first pick in the draft; 58th overall (2nd Round) thanks to the Amari Cooper trade. This is largely due to Jeff Heath, a starter the last two years, who has been serviceable but flawed. Another undrafted player, Heath has overachieved but there is a general perception that he's not good enough if the Cowboys are serious about trying to win a Super Bowl. But like any other year, the 2019 draft is about more than just the team's need at one position. Debates about biggest needs and priorities go on for months, and elements such as the depth and strength of a draft class or the belief that a player can have immediate impact, versus needing time to develop, all factor into the final decisions. Also, you have to remember that Dallas did just sign veteran George Iloka to a one-year deal. They may very well be looking at a three-way competition for the two starting roles, content with whoever emerges between Iloka, Heath, and Woods for those spots. A big reason they signed Iloka was to avoid feeling handcuffed by position need in the draft. The Cowboys love feeling free to draft based on talent. What's more, the team certainly has other potential uses for that 2nd-round pick. They could take a tight end to learn from Jason Witten and take over the role full-time in 2020. Or perhaps they want to find a second running back to taken some burden off Ezekiel Elliott and improve the team's negotiating position with Zeke in the coming years. Maybe they want a potential upgrade at defensive tackle, having similarly not made any big draft picks there for many years. Dallas could not only use some better talent at DT but they have several guys with expiring contracts and need some security for the future. If we've learned anything from all this history at safety, it's that the Dallas Cowboys seem to give higher priority to most of their other positions. They've been content to try to get things done with mid-round picks, undrafted gems, and bargain free agents and focus on other roster spots with the higher picks and big contracts. And let's be honest; a safety taken with the 58th pick in the draft probably isn't going to give us the next Darren Woodson. Even though Woodson himself was a second-round pick, you can only hope for those kind of outcomes. Even guys taken in the Top 10 can easily become busts, let alone guys taken on Day Two of the draft. So yes, you can make a great case that the Cowboys will take a safety earlier than they have since 2002. The need is there and the talent across the rest of the roster allows for it. But given their history and the Iloka signing, don't be surprised if Dallas stays true to form.